It’s crazy to think about how incredibly fast this year flew by! 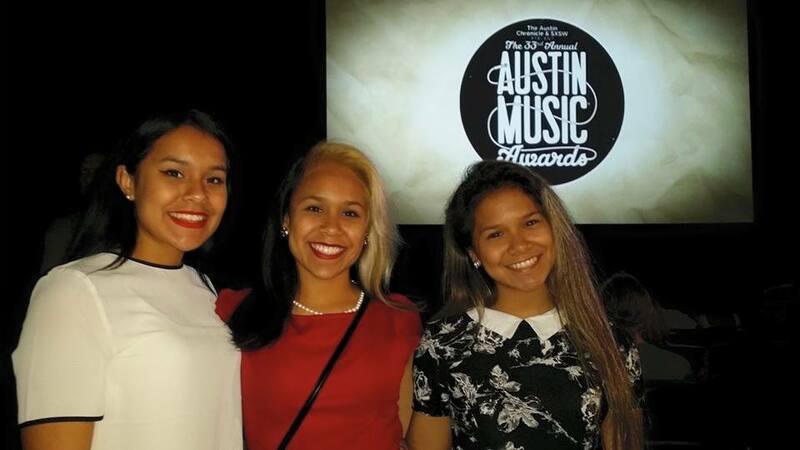 As schools in Austin wrap up the year, we finalize our business summer schedule that includes young music talents. 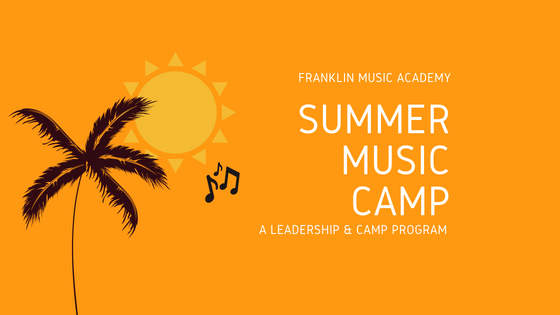 We announced in our March newsletter that the Franklin Music Academy acquired the business, Movin’ N’ Groovin’, which was a music summer camp company based in Austin, Texas. We are thrilled to take on this new venture to diversify our business and take music education to a whole new level. In our new venture, we incorporated a leadership program that consists of veteran music students from our home studio. Eligible music students gain a behind-the-scenes perspective of operating a week-long summer camp ranging from instruction to back office duties. It is our primary duty to foster a passion for music in our students, but we are also excited about exposing our students to real-world experiences. 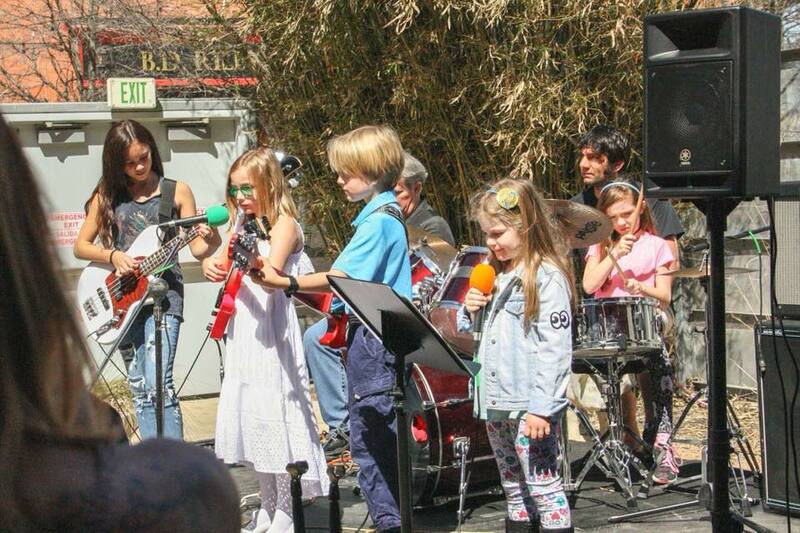 Sophia started taking music lessons from us 4+ years ago and is definitely one of our best students. She is the Princess of Dabbling as she has taken interest in playing 3 instruments over the years, but her go-to is still the bass guitar. While girls her age look forward to the lazy days of summer, she is excited to build her skills in business. Casey watched her younger sister for years perform drums on stage before committing to piano lessons as a high school senior. She actually paid for lessons using the money she earned from her part-time job! Casey has recently graduated from high school and will be juggling her summer schedule to work at our summer camp. Lucky us! We are sad to see this family go, but we are happy and a little jealous that they are leaving us for a darn good reason! Danielle, age 10 (Center), and her sister, Madeleine, age 7 (Right), have just been hired to be a part of a New York Broadway show touring the United States and Canada. The youngest, Neisha (Left), will be tagging along and supporting her sisters and is “excited because she gets to see the world”. We can’t reveal the name of the show or any specifics until their production company writes a press release. As soon as we get consent we will be sure to give you all the details.